A walk along Washington Street featuring fifteen unique sculptures for a period of twelve months. Every year, a new set of sculptures will be installed. 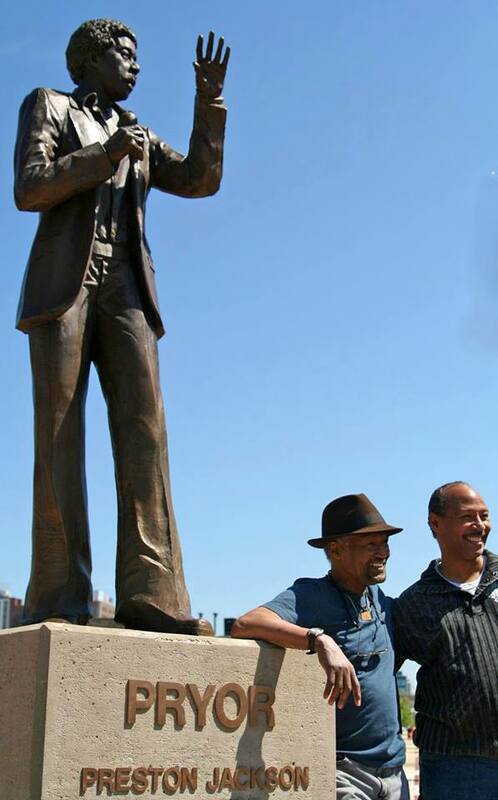 Richard Pryor: More than Just a Comedian is a larger than life sculpture of Richard Pryor sculpted by renowned artist Preston Jackson.